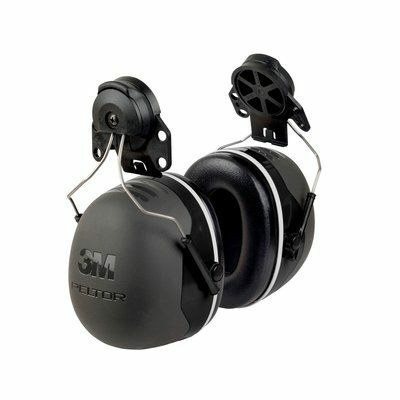 3M™ Peltor™ Black Cap Mount Earmuffs with 31 db NRR makes them perfect for very high noise circumstances and deliver high attenuation by merging advanced technologies consisting spacers, ear cup liners and inventive foam contained in the cushions. 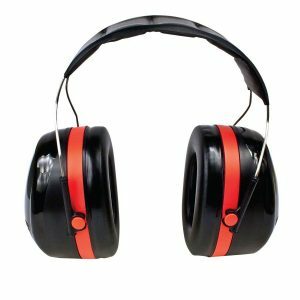 Earmuffs having band made of stainless steel withstands bending and warping to deliver consistent operation and are latest advancement in hearing conservation. 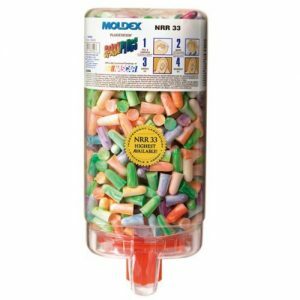 They incorporate convenience, design and protection while universal mounting attachment accommodates most rugged hats, consist of replaceable ear cushions and foam liners. 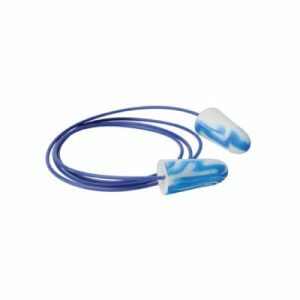 Earmuffs have ear cup pivot points that tilt for flawless comfort and efficiency while withstands pressure over elongated wearing periods. 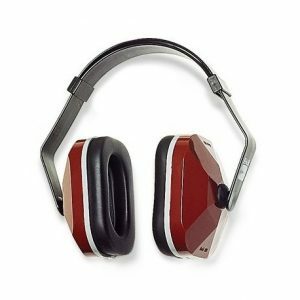 SKU: X5P3E Categories: Earmuffs, Hearing Protection Tags: Conservation, Ear, Hearing Manufacturers: 3M.